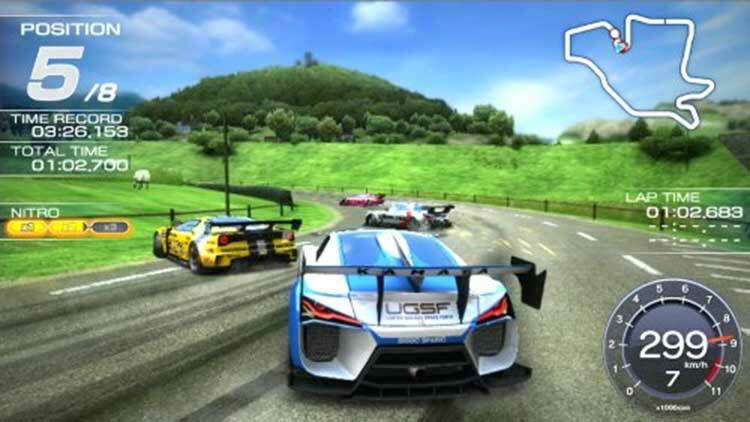 Namco's stylish 3D racing franchise jumps onto the PlayStation Vita with this first game of the franchise for the HD portable platform. 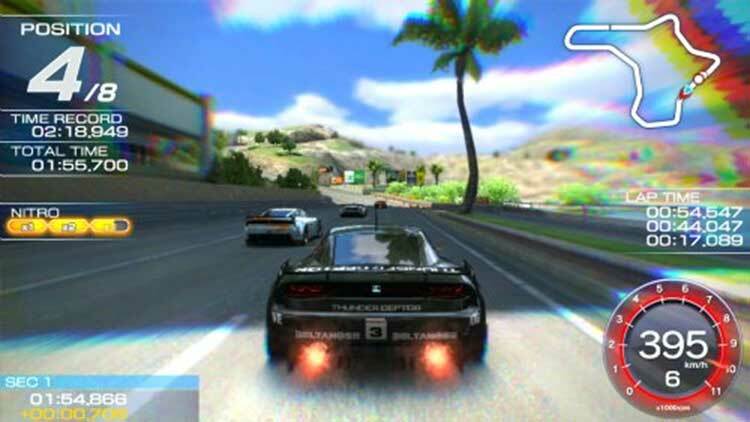 In Ridge Racer for PlayStation Vita, players can expect high-speed drifting at break-neck speeds in high-performance racing machines with new exciting new gameplay additions. 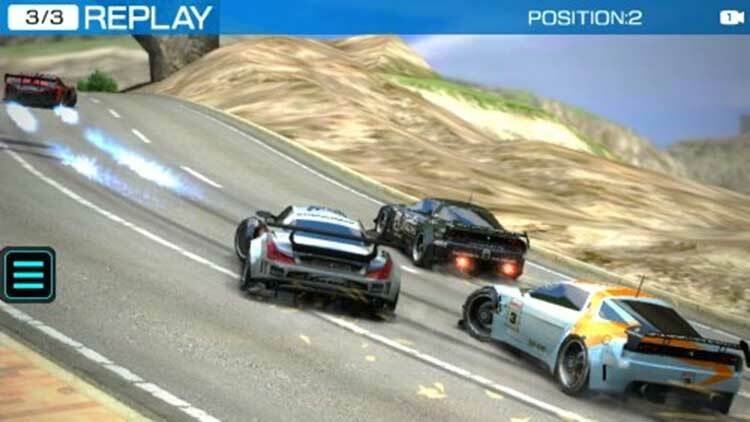 Drift racing fans looking for edge-of-your-seat action will be able to truly feel the on-screen drama through the revolutionary features of the PlayStation Vita. Putting its focus entirely on multiplayer, it’s hard to imagine how Ridge Racer’s upgrade system and online interface could have gone so wrong. With a paltry amount of tracks, the $30 price tag can’t be remotely justified, especially when those courses have just been dropped in from prior games. On the inside, Ridge Racer for the PS Vita looks to be a failure, but it has a lot of things going for it. Unfortunately, those things are decorated in a bunch of contradictive functions. The menu is streamlined and innovative, and the online experience is all but bad, but this outing doesn't have much curb appeal and owners don't want to invest in something that, to stay with the housing metaphor, feels like it's a one-bedroom apartment. Ridge Racer on Vita is a baffling proposition: a racing game with barely any content. It might be cheap, but it’s inexcusably lazy. You run out of things to do within an hour or two, and after any longer, the prospect of racing any of the three tracks on the cart ever again is enough to make you feel slightly sick. Its social online structure is misguided and shallow, meaning that racing against others is neither easy nor fun, and there’s a total absence of a single-player mode. Coupled with the scandalous lack of content and compelling incentives to keep playing, Ridge Racer feels more like a cheap cash-in than a fully thought-out product. There isn't even a single new track for longtime fans to enjoy. If it were a cheap download, then it might be worth a punt, but even at its slightly "cut-down" price, it's a complete and utter rip-off. 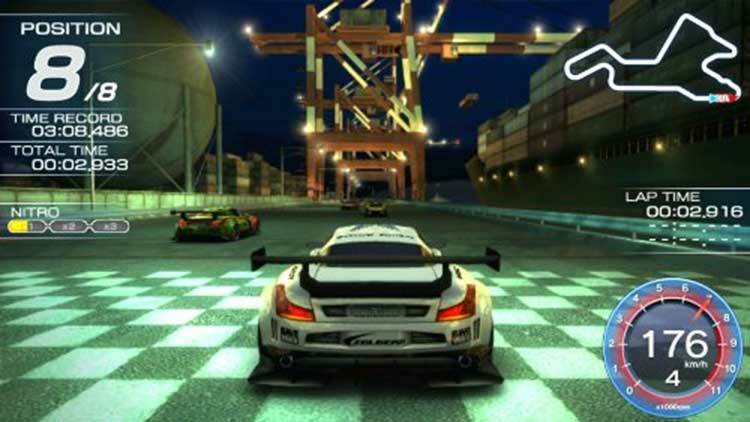 If you really, really, really need a Ridge Racer fix on the go, then it might be worth your time. Ridge Racer Vita caters for that ‘having a Ridge Racer game at launch’ thing that Sony seem adamant that they’re sticking to, but it doesn’t tick all the boxes it needed to. I’ve put a lot of hours into this game since December, which surely counts for something, but ultimately – aside from leveling up and chipping in for my squad – it’s hard to see what I’ve really achieved. Ridge Racer is a bold experiment with a proven franchise, but it hasn't turned out to be a particularly enticing deal. 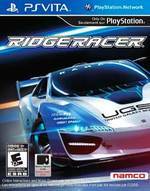 Releasing at a budget RRP is no excuse; Ridge Racer is devoid of content and modes as standard. It plays well, handles as you'd want it to and is as fun an arcade racer as ever, but there's just not enough here to hold interest for more than a few hours – unless you want to wait for all the downloadable content to arrive and reluctantly tip more money into it. Ridge Racer is a disappointment on all fronts, and feels more like a horrible car wreck. While the racing itself is decent, it crashes dead smack into a brick wall of poor planning, lazy development, and a complete lack of content. Not something you'd think would work, but the result is fast, pretty and supremely playable, perfect for keeping on your memory card and dipping into when you've got a few spare minutes. I know I sound mad when I say the lack of content doesn't kill it, but it truly doesn't. I can tell I'm going to be coming back to this for months, even without the extra tracks. This is a surprisingly fun game and I'm glad it exists. Good ol' Ridge Racer. Visually, the game looks decent, with a frame rate that's smooth enough to convey a solid sense of speed. There's also a nice depth-of-field effect in place that makes distant objects appropriately blurry. But that's still not enough to make this feel like a worthwhile package. 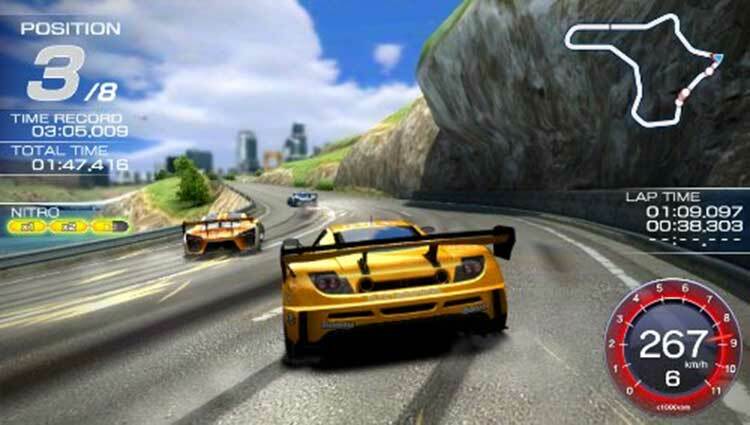 As a fan of Ridge Racer, the way the past few games have just rehashed existing track designs is borderline offensive. Packing up an even smaller list of old content and selling it at a "discount" price doesn't make this Vita version any better. It's a desperate shame as the car handling is as exhilarating as ever. Indeed, you'll be able to happily play the game for a couple of hours before the reality of the derelict superstructure becomes fully evident. This is one of the biggest disappointments of the system, and the year. If the central game was free, to then be supplemented with DLC, that would be a different story. As it is there’s no value to be found here, just a car crash of a pricing model that rear-ends your wallet and sideswipes your sense of enjoyment all at once. Si Ridge Racer hubiera sido gratuito, o por un precio realmente reducido, se podría haber entendido mejor este proyecto, aunque incluso en ese caso habría que criticar la falta de trabajo en idear nuevos circuitos y la pobre impresión técnica que causa frente a otros juegos de lanzamiento de Vita mucho más trabajados. El precio inicial es demasiado a todas luces, incluso con el Gold Pass incorporado. Quizás en unos meses, con varios DLCs y las suficientes pistas, Ridge Racer alcance todo su potencial y consiga hacer brillar su peculiar estructura online, o se presente en una compilación más completa y a un precio más razonable. Sin querer entrar en la polémica de los contenidos DLC, nos encontramos ante un título arcade de conducción jugable y ameno… aunque limitado en cuanto a modos de juego se refiere, especialmente para aquellos que pretenden hacerlo en solitario. Su jugabilidad se mantiene inalterable con respecto a pasadas entregas, algo que agradecerán algunos usuarios pero que quizá decepcione bastante a otros, debido a la falta de originalidad y frescura que destila el título. Was bleibt, ist ein Arcade-Racer mit stylischem Menü, der gewohnt guten Steuerung und einem starken Elektro-Soundtrack, der mir mit seinen treibenden Beats deutlich besser gefällt als die laschen Klänge bei Ridge Racer 6. Dass Namco den Inhalt der EU-Version mit dem beiliegenden Goldpass verdoppelt hat, verdient Anerkennung, macht aus Ridge Racer aber immer noch kein gutes Rennspiel. Dafür wird der Fahrspaß zu sehr von den technischen Problemen und der rudimentären Karriere ausgebremst. Letzten Endes ist es also die gewohnt gute Spielbarkeit (nach einem Patch auch weitgehend ruckelfrei) und das saubere Fahrgefühl, das Ridge Racer auf der Vita noch über die 5er-Grenze hebt. Könnt ihr euch für das neue Online-Rennmodell begeistern und habt ihr eure Vita stets über WLAN oder 3G im Netz, dann ist Ridge Racer auf der Vita schon eine spaßige Angelegenheit. Habt ihr an internationalen Teams, Online-Modi und Punkterennen aber wenig Interesse, dann spart euch diese Raserei lieber und dreht noch ein paar Runden auf 3DS und PSP. Cinq voitures et trois circuits, voilà sur quoi tient le jeu de course de Bandai Namco Games, qui promet des DLC payants que personne n'achètera. Peut-être les fans éternels, qui seront certainement rassurés de voir que cette conduite arcade axée autour du drift a été conservée. Sans doute le seul élément de satisfaction. Namco Bandai est tombé bien bas et sacrifie une série mythique sur l'autel du profit, assommant dans le même mouvement le joueur contraint de débourser 30€ pour un contenu famélique. Fait de recyclages et de bouts de ficelles, ce Ridge Racer n'est en réalité qu'une démo bâclée vendue au prix fort et techniquement très en deçà du niveau de la Vita. Ridge Racer Vita is een tragisch geval. 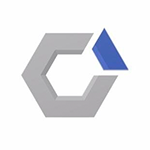 In essentie is het een lekker spelende racegame die er goed uitziet en bovendien vol potentie zit, mede door het originele team-concept. Het feit blijft echter dat het in huidige vorm nauwelijks meer is dan een veredelde demo die je voor een veel en veel te hoog bedrag aan moet schaffen. Daarmee maakt het zichzelf helaas ten schande en kunnen wij deze game niet aanraden. Kom om Namco, Ridge Racer verdient beter!